Everyone all over the world use this common app i.e. 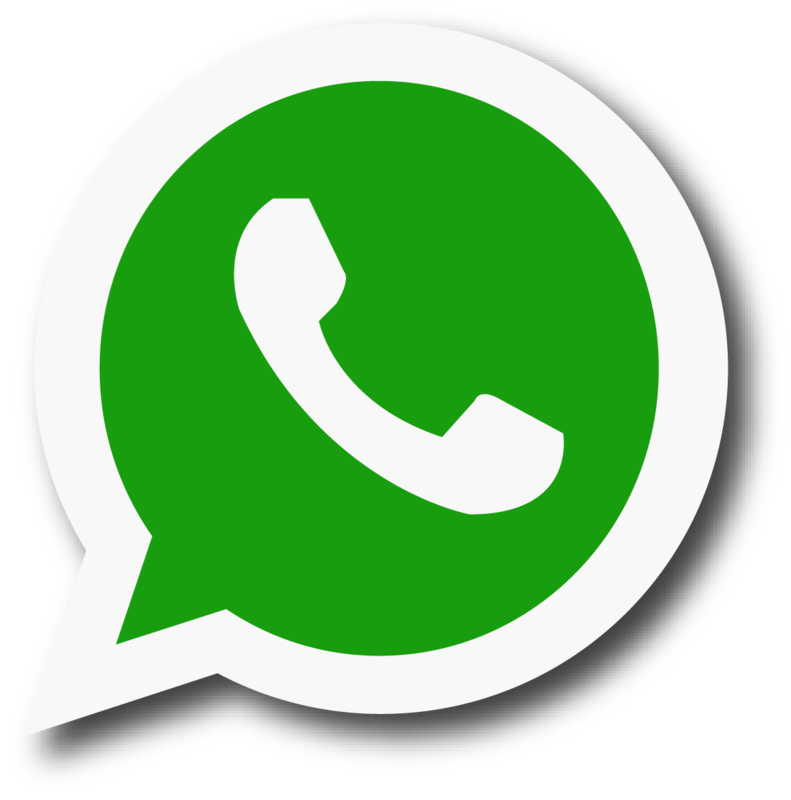 WhatApp and uses its videotelephony function. But UAE (United Arab Emirates) from the last few years was deprived from video and voice call functions of it. Today i.e. 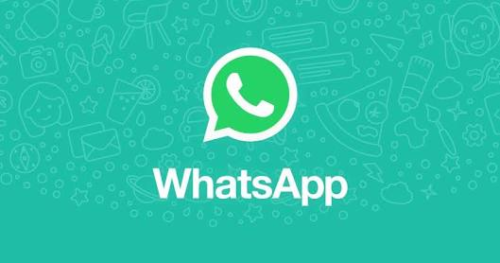 22/6/2017, Thursday, UAE residents, announced that they can make videotelephony through whatsapp within the country and abroad too. A live video was sent in UAE and no official announcement were done in order to give the surprise to the smartphone users. They can use this function when connected through mobile data or wifi networks. The network named du or estisalat  used for this transmission of data between the smartphone users. The clarity as usual, depend upon the network speed. The TRA (Telecommunications Regulatory Authority) on Thursday announced that there is no change in the internet protocol services. There will be no charges applied to the customer until he/she is connected to the mobile data. This feature is available on Android, iPhone, windows phone and BlackBerry 10 . Video call is only available to that customer which are using Android OS 4.1+. To use both of these functions, just open the saved contact you want to interface and touch on top right side of the app video and voice call logo are available and do whatever do you want voice or video.